The Jacobson Group delivers insurance compliance consultants as a timely and cost-effective solution to your compliance needs. Our subject matter experts can be used as an alternative to traditional compliance consulting firms to provide guidance on regulatory changes, prepare filings, assist with audit preparation or remediation, or provide expert support for other special projects or workload needs in your compliance department. In addition, Jacobson’s tenured consultants can provide compliance training to ensure knowledge is transferred to your existing staff or to simply bring them up-to-speed on changing regulations and requirements. Although we do provide these senior-level compliance professionals on an interim or project basis, they provide such exceptional work product and knowledge that our clients often find additional projects for them to assist with and sometimes even extend an offer for full-time employment. Why turn to outsourced compliance services when you can have immediate access to insurance compliance experts who will be committed exclusively to your project’s success. Contact a Jacobson representative today about your company’s needs. Jacobson provides regulatory compliance consulting professionals with proven expertise for special compliance projects, state filings and audit preparation. Our consultants are in-tune with the continually evolving regulatory landscape and leverage an average of 15 years of industry expertise and marketplace credibility to quickly step in to address critical compliance and filing situations. 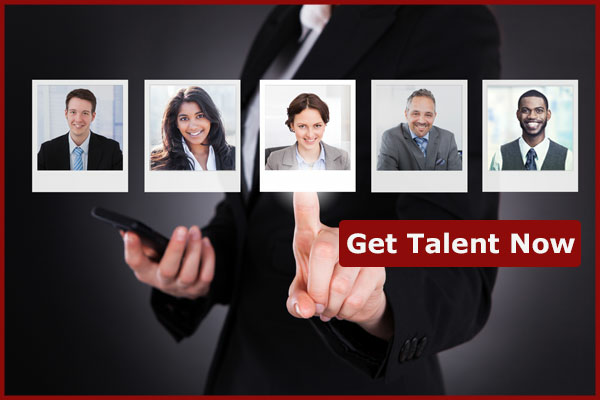 We provide the same level of talent and experience as conventional regulatory compliance consulting firms without the high cost, red tape or competing client demands. Experience the flexibility, control and quality of our subject matter expert solution today. For nearly 50 years, we have developed an extensive network of insurance compliance consultants. 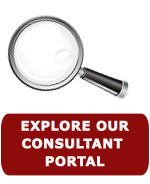 To view a sampling of the consultants available for your special projects and interim engagements, search for compliance consultants now.